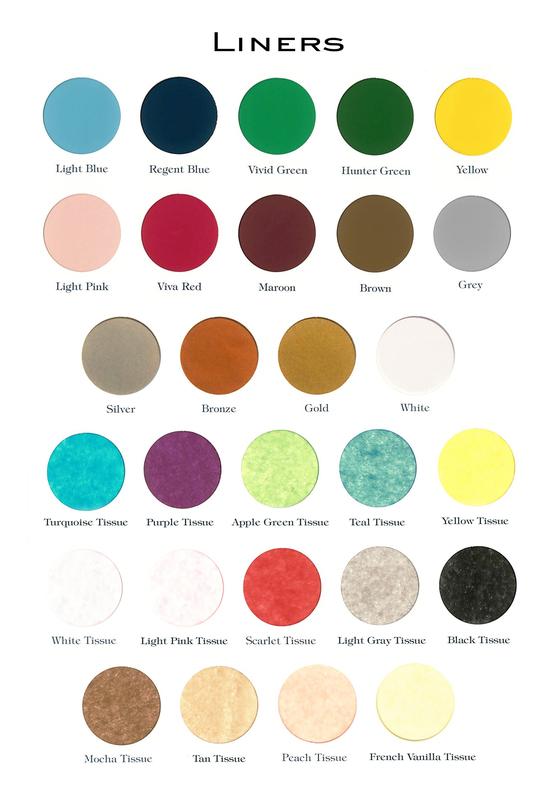 Please click on the following links to view our standard ink colors, typestyles and envelope lining selections. Your custom order will ship in 6 weeks. Rush services are available.